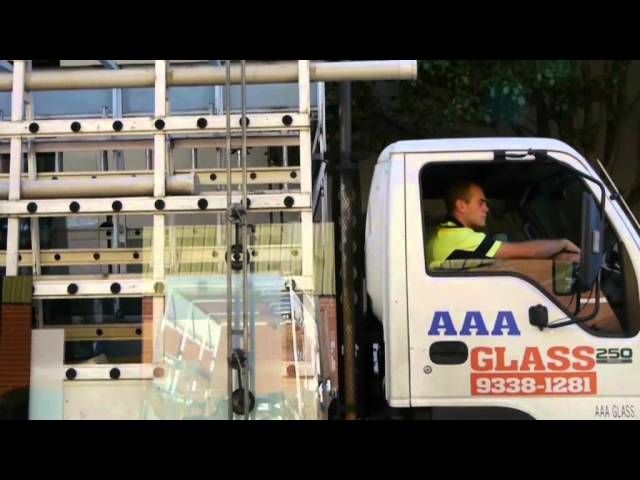 AAA Glass carries substantial public liability insurance. This provides complete protection for all of our clients, including major insurance companies, government departments & as well as general commercial & domestic clients. What happens if one of AAA’s glaziers is injured on your premises? You can rest easy! AAA Glass is committed to workers’ compensation and we honour all our statutory obligations. We hold $20m public liability insurance with BBA Insurance Brokers. We provide Workers Compensation insurance with Allianz Insurance. Download a copy of our Certificate of Currency here. Our workmanship and all the products we use are fully guaranteed and conform to Australia’s stringent safety standards. AAA Glass is fully accredited with the Australian Glass and Glazing Association (AGGA), enabling us to apply the AGGA's certification label to our glazing work as the recognised benchmark for the glazing industry. Nothing highlights our approach to safety more than our offer of free safety checks to ensure that your property complies with the Australian Standards (AS1288). Compliance is now a critical issue as recent legal rulings have indicated that all buildings need to comply with the current glazing standards, irrespective of when they were built. Our free site surveys let you know the status of the glass in your property and, if necessary, outline a program to bring it into line with current standards, thus ensuring that you meet your legal obligations and responsibilities.